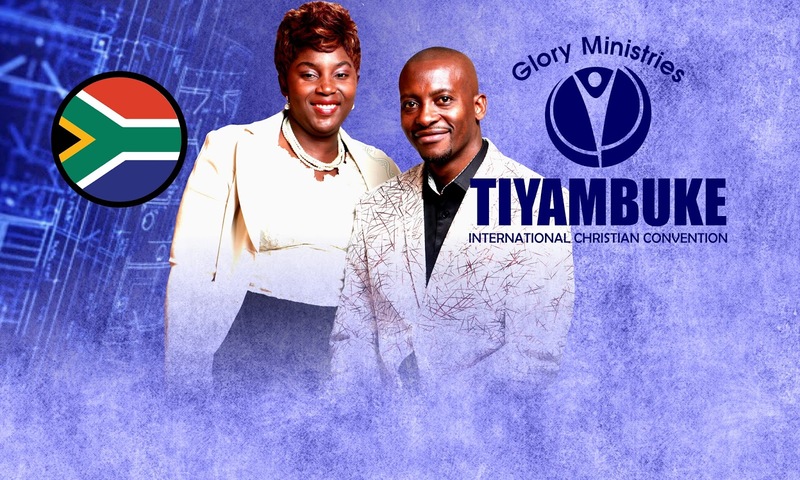 Harare – Apostle Pride Sibiya, founder of Glory Ministries will bring two of his largest events — the Ministers’ Conference and world-acclaimed Tiyambuke International Christian Convention (TICC) to Durban this March 2018. This will be the fourth consecutive year Durban will host TICC – a five-day festival that looks to attract participants from across South Africa and internationally. The conference is set for March 28 through April 01 2018. “The grace for mega things is surely upon Apostle Sibiya’s life. He has planted more than 60 assemblies in Zimbabwe alone, and this shows tangible results and fruit bearing,” assured one of his sons. The never-to-be-missed gathering is open to all leaders aspiring to tap in mega grace. Venue: Cato Crest Community Hall, Durban - South Africa. Theme: Building People - Building Capacity!  Apostle Pride Sibiya Is A Pastor, Author and Social Media Icon. He Is The "Bishop" Of The Glory Ministries (www.glorymin.net) An Organisation He Established In 2001.